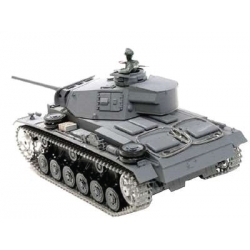 Tauchpanzer III was a variant of the Panzer III German tank. 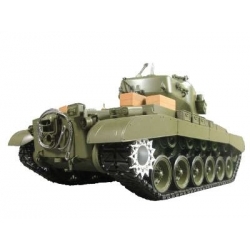 It was developed to be an amphibious tank, for the operation sea lion (invasion of England). The production achieved 168 tanks. 80 of them were later used in the Russian campaingn, crossing the "Bug" River. The Stug III was originally developed for infantary support, but was often used as an antitank vehicle. It had a very low chassi that improved it's camouflage. 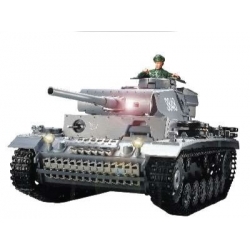 Panzer III was a medium German battle tank in WWII. 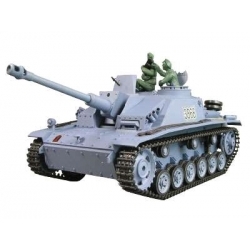 As a standard model for the future Panzer divisions he was developed with a cannon for anti-tank fighting. 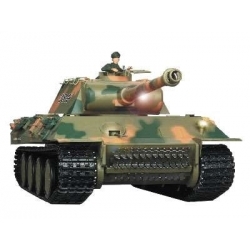 The King Tiger was an improved version of heavy Tiger tank. He was considered the best tank of the Wehrmacht in the WWII. The 88mm cannon gave him a formidable firepower. 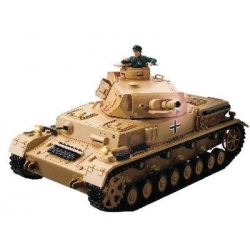 The Tiger tank was manufactured by Henschel between 1942-1944 and used by Wehrmacht in the summer of 42 due to its strong main weapon and the high armor protection. February 1945 was the first time that the M26 Pershing was used, he became famous in the battle of Cologne. This tank was also used in the Korean war. 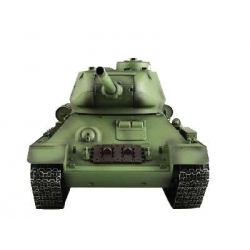 T-34/85 was one of the best tanks in World War II. 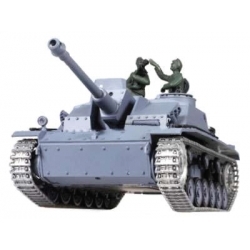 The Soviet tank was robust than the German Tiger, it fired stronger than the M-4 Sherman and faster than the British Churchill. Some of the T-34/85 were later used in the Balkan War. The production reached 80000 tanks. 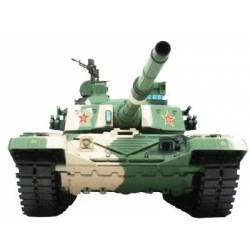 The Type 99 Tank, also known as ZTZ-99 or W-123 is a Chinese main battle tank. He was presented to the public in 1999, featured with a 1500 horsepower engine and a 125mm gun. 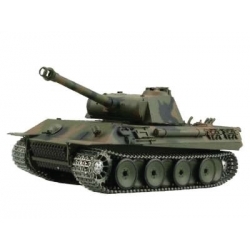 The King Tiger was an improved version of heavy Tiger tank. He was considered the best tank of the Wehrmacht in the WWII. The 88mm cannon gave him a formidable firepower. The first 50 models were given to porsche, only few were made by Henschel. 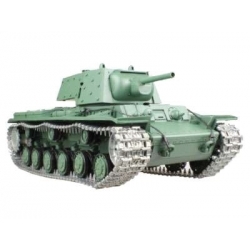 The Soviet Union Tank KV-1 were very important to defend Russia when German troops attacked in operation Barbarossa. It's strong armor and it's outstanding 76.2mm gun made him one of the best. Panzer IV were by far the most produced German tank in WWII. 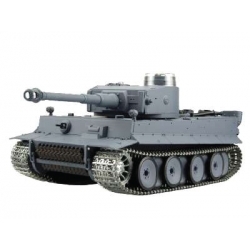 The F2 variant had a long cannon with 75mm, and he had an important role in supporting the Panzer IV in 1942. Panzer IV were by far the most produced German tank in WWII. 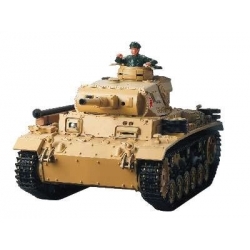 The Panzer IV Africa Corps with the short gun and desert camouflage were made for military action in North Africa. 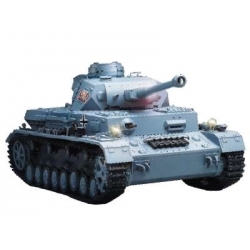 Panzer III was a medium battle thank used and produced by Germany in WWII, as a standard model for the future Panzer divisions. 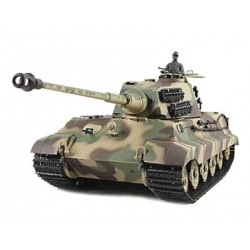 Between 1941 and 1942 he was considered one of the most important German tanks. February 1945 was the first time that the US M26 Pershing was used, he became famous in the battle of Cologne. This tank was also used in the Korean war. 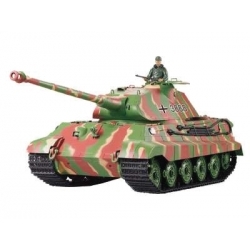 The German Panther was a medium battle tank from Germany. Their's strongest point was the high rate of fire, good mobility and front armor. 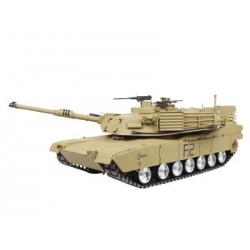 The M1 Abrams is a main battle tank made by United States in early 80's. The USA and Egypt built over 9000 M1 Abrams. 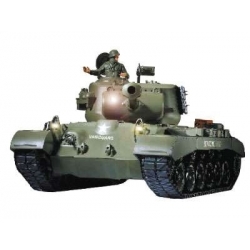 The M1A2 had better armor protection and improved trackability.